Our blog is our latest update about what we love and what we did. 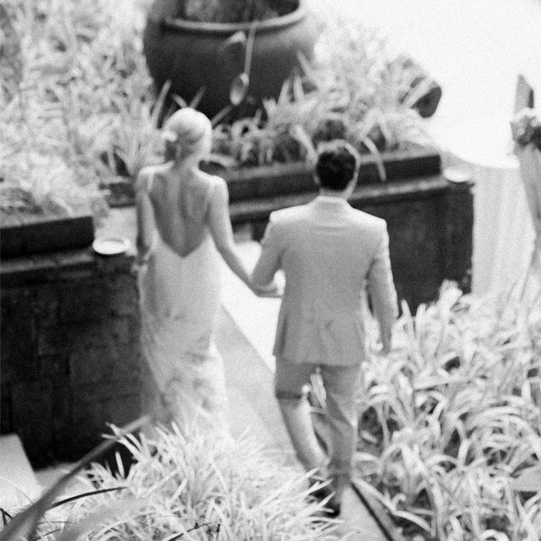 Our contribution for Bali wedding photography and here the love little wonders. Our recent works in some of luxurious resorts around the island as BVLGARI Hotels & resorts Bali (BVLGARI wedding), Khayangan Estate, Atas Ombak wedding, the Istana, Semara and a lot more. 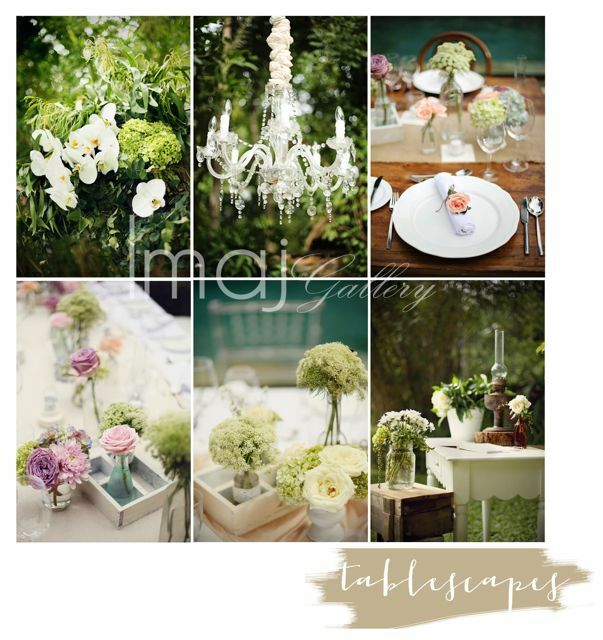 Entering the wedding season 2014, we started and wrapped this lovely wedding ideas inspired by English garden. Bali getting popular as a wedding destination and Imaj Gallery as the one of finest Bali wedding photographer & photo boutique on the island nailed this lovely wedding set up by my dear friend Janice Ripley (Bloomz) & Karen (Cherange) did an absolutely amazing job with the layout of this fantastic wedding mock up that we shot this past weekend. There is a whole post about this wedding waitng to be publish soon. It is one of my all time favorites. 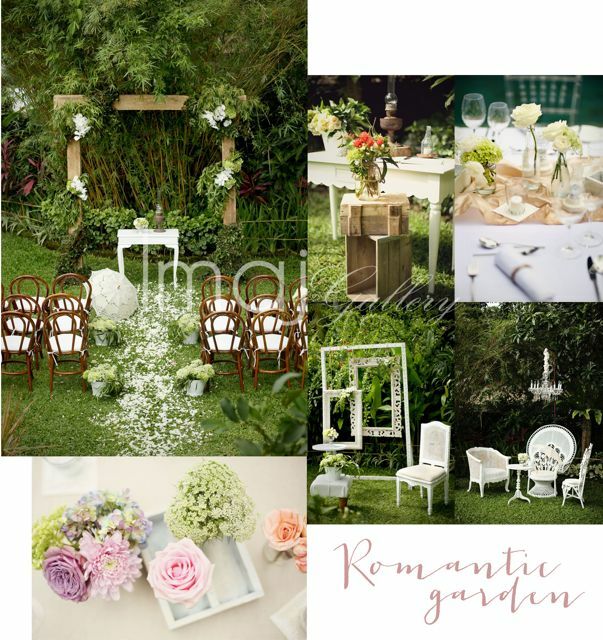 Credits ~ Photography: Imaj gallery by Agung Mulyajaya | Creative Direction : Karen Quarello | Flowers: Bloomz Bali | Venue: Cherange wedding house | Prop Rental: Bloomz Bali, S&D rental furniture.